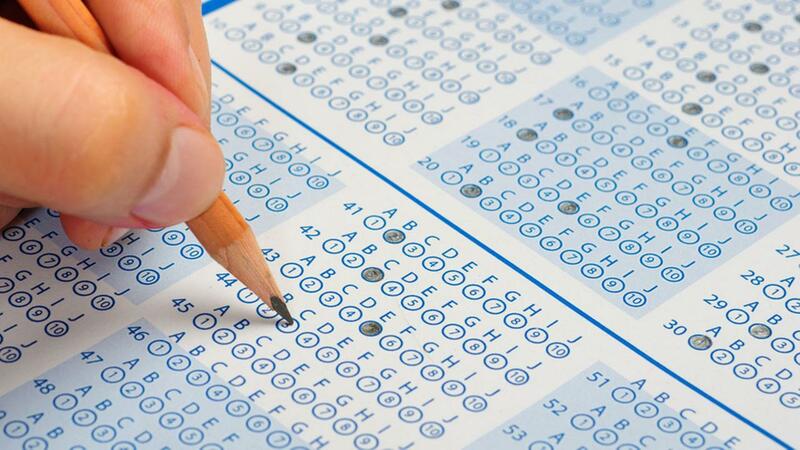 College entrance exams are a critical part of all high school students' academic career. Let us help your student increase their competency levels in these exams to qualify for college acceptance, scholarship opportunities, jobs, and more! We understand the rigorous state standards that your student must meet for each grade level. STAAR preparation can be incorporated into in every aspect of your student's personalized tutoring plan. We have supplemental materials for additional practice in all STAAR tested areas. With additional preparation, your student will develop the necessary skills to tackle the test!